A woman had to be freed from her car after a head-on smash with another vehicle on a north-east road. 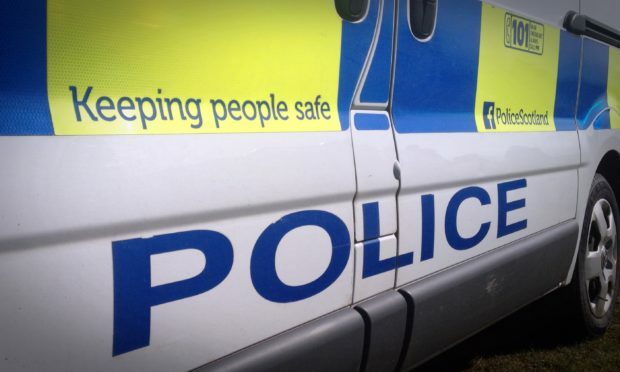 The crash, between a silver Ford S-Max and a grey Fiat 500, happened on Riverside Road, Ellon, at about 4.30pm. Police, ambulance crews and the fire service were all called to the scene. A woman had to be helped from her car but was not seriously hurt.